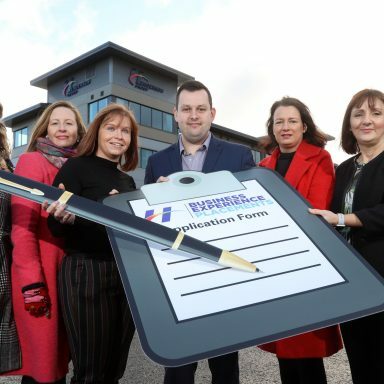 To celebrate the return of Henderson Group’s supplier awards for the sixth year at Balmoral Show, organisers have revealed a fresh look and name for the event. The Fresh Innovation Awards will take place during a specially curated breakfast and awards event on Friday 18 May 2018 at Balmoral Show, the heart of the agri-business community in Northern Ireland. Jo Scott from BBC Northern Ireland’s Home Ground will host this year’s event, which will also have two new and two refreshed categories for suppliers to enter; Excellence in Regional Delivery replaces Best Direct to Store, while Product Innovation takes Brand Innovation’s place for 2018. New categories include Young Agri-food Innovator, which aims to celebrate rising talent throughout the industry, recognising a young person who is pushing the boundaries of fresh food and brand development locally. The final new award, Contribution to Agri-food Industry in Northern Ireland, is a non-entry category where Henderson Wholesale’s Fresh Trading Team will celebrate a person or a company that has contributed over and above to the local industry, chosen with the help of the independent judging panel. The judges, made up of returning experts Food writer Sam Butler, former Rural Chair of UFU (Ulster Farmers’ Union) Freda Magill and Head of Food Technology at CAFRE, Joy Alexander, are joined by two new experts for 2018. 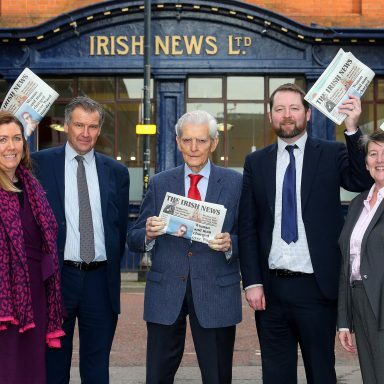 Gary McDonald, Business Editor at the Irish News will bring his agri-business expertise to the panel, while Dr Lynsey Hollywood, Ulster University Business School’s Agri-Food Business Development Centre Manager, will also bring her knowledge and passion for local farmers, growers, suppliers and food to the panel. Neal Kelly, Fresh Food Director at Henderson Group commented; “Each year these awards grow in terms of entries and in interest from our suppliers. We’re delighted to be able to roll out this initiative, with a fresh look for 2018, reward their innovations and the mark they’re making on the agri-food and business industry in Northern Ireland. In total there are seven categories, including Own Brand Supplier of the Year, the Tomorrow Matters Award which rewards those suppliers that can demonstrate their own company’s initiatives aligned to Henderson’s own CSR strategy, People, Place, Planet and Overall Supplier of the Year, another non-entry category. Full list of categories and criteria online. Local suppliers to Henderson Group can enter the Fresh Innovation Awards via freshinnovationawards.com. 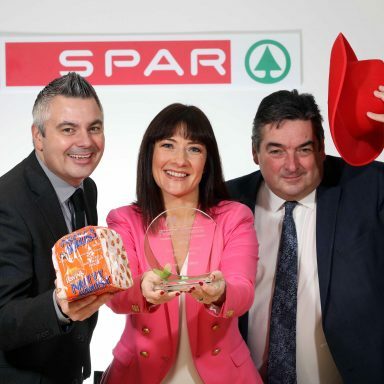 SPAR Northern Ireland, owned by the Henderson Group will once again support the Balmoral Show as a Platinum Sponsor during its 150th year. 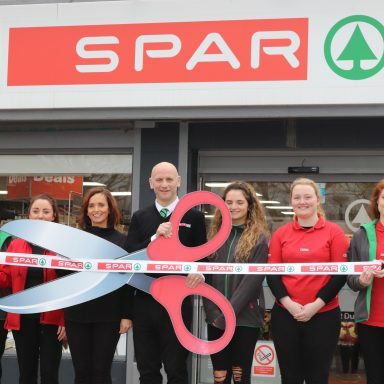 SPAR has been a sponsor since 2010 and will return this year with a feast of family fun to enjoy at the enjoy local marquee and arena, with taste testing, shoot outs with the Belfast Giants, and performances and entertainment in the SPAR Arena.